10 Things To MARVEL About STAN LEE | Warped Factor - Words in the Key of Geek. Tom Pheby presents ten things to 'Marvel' about Stan Lee. Stan Lee is the co-creator of some of the most popular comic book characters of all time, many of whom have gone on to become the mainstay of cinema blockbusters in recent years. Today, on his 93rd (!) birthday, let's take a look at what lurks in this comic geniuses locker. 1. One of Stan the Man's first jobs was writing obituaries for newspapers - perhaps not the best use for his creative talents. He also penned the press releases for the National Tuberculosis Center. Oh, what fun he must've had! 2. 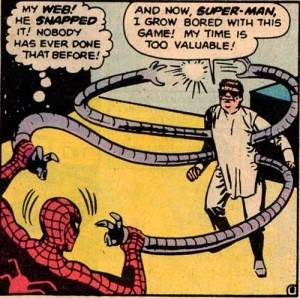 Stan decided early on to refrain from using his birth name of Stanley Lieber, reserving it for a future career as a novelist. He tried out a number of pseudonyms including Neel Nats, Stan Martin and S.T. Anley before eventually settling on the name Stan Lee, which he then legally changed his name to. 3. He has his own comic convention amusingly titled "Comikaze" and an intellectual property Company called POW Entertainment which he established in 2001. 4. 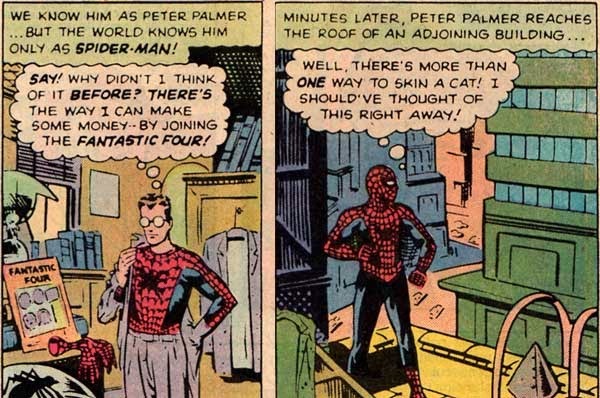 Marvel head honcho Martin Goodman thought that Stan Lee's new creation, Spider-Man, would never be popular as a superhero character because of readers loathing of spiders. It came as no surprise when he had a change of heart after he saw the sales figures for that particular comic. “I think I gave myself a dare. It was the height of the Cold War. The readers, the young readers, if there was one thing they hated, it was war, it was the military. So I got a hero who represented that to the hundredth degree. He was a weapons manufacturer, he was providing weapons for the Army, he was rich, he was an industrialist. I thought it would be fun to take the kind of character that nobody would like, none of our readers would like, and shove him down their throats and make them like him ... And he became very popular"
8. In the Marvel films Lee has made a host of cameo appearances such as a Postman, a security guard, a bystander, a witness fresh out of a taxi cab, a Jury foreman and a hotdog vendor. Instead of Where's Wally, it's Spot Stan. But he must have a few dollars squirreled away after a life time association with Marvel. 10. 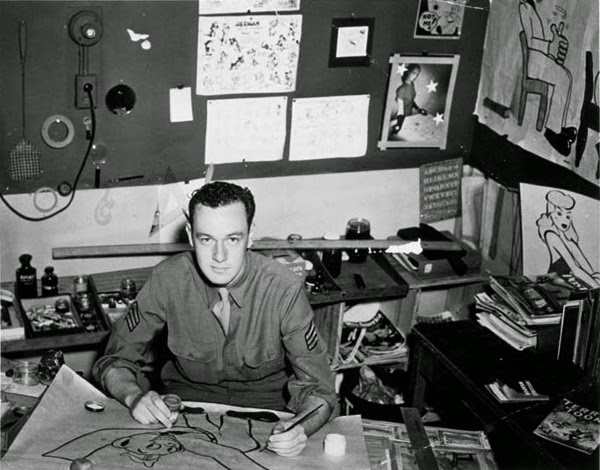 Although his name will always be synonymous with Marvel, Stan Lee has also written for DC Comics. In 2001 he penned 13 issues of a series called 'Just Imagine' where he re-imagined some of DC's biggest characters in his own style, complete with the trademark same initials. Bruce Wayne became Wayne Williams and Wonder Woman new real name was Maria Mendoza. After tackling DC's big guns Lee was asked who his favorite DC Character was, and it's not quite who you might expect. Lee chose LOBO, an alien bounty hunter.